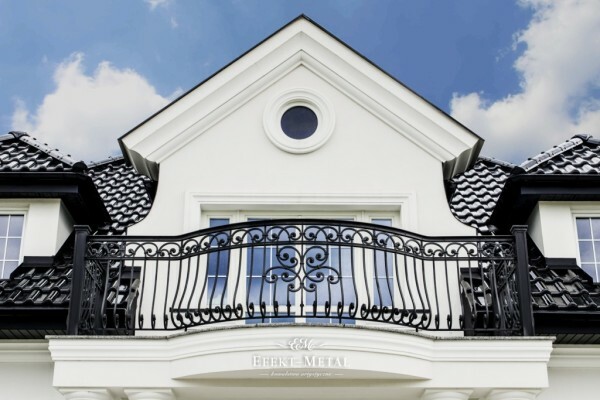 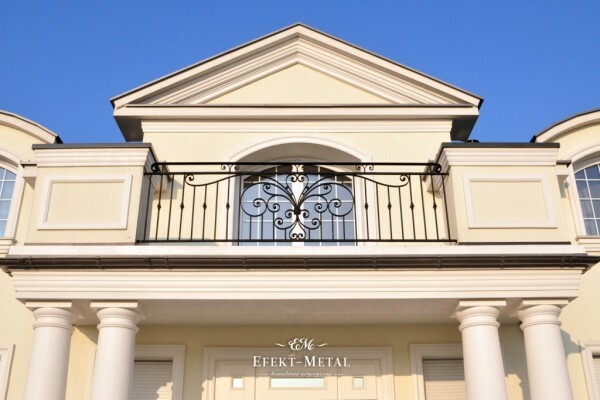 Our product portfolio includes balustrades of various styles, those with a multitude of decors and those that are minimalist, completely devoid of ornaments. 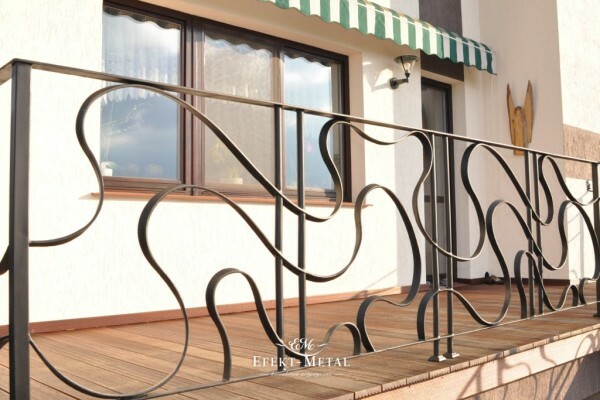 While making these elements we take inspiration from the architecture of the house and the design of the fence. 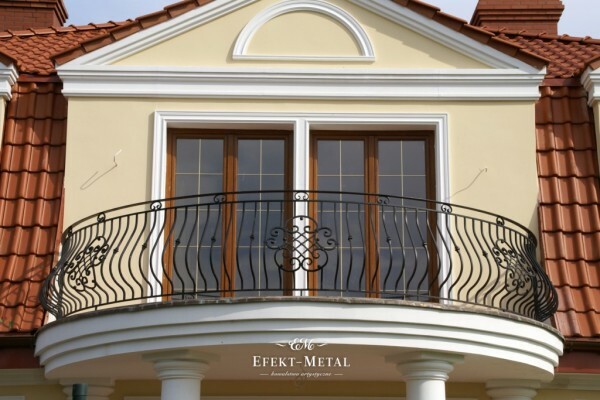 In this way, balustrades contribute to a full harmony of the facade of the building. 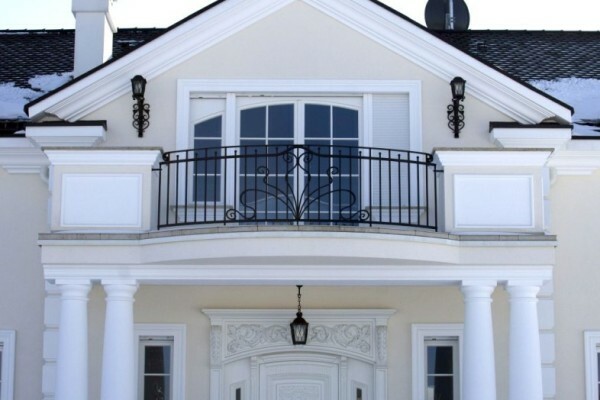 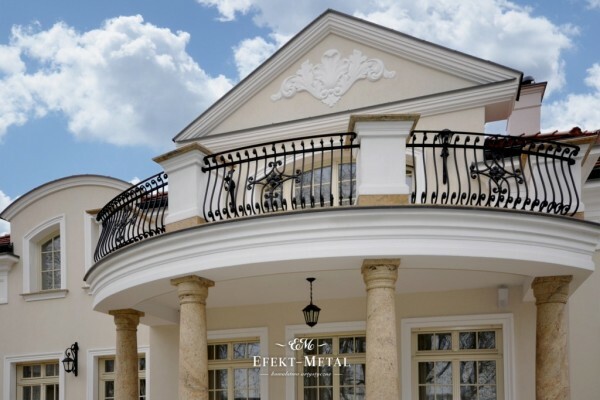 Decorative, meticulously crafted balustrades are also works of art that draw attention and please the eye of the guests, while serving the hosts for decades.